Are You Ready For Your Vision/Brand/Idea To Take Fliight? 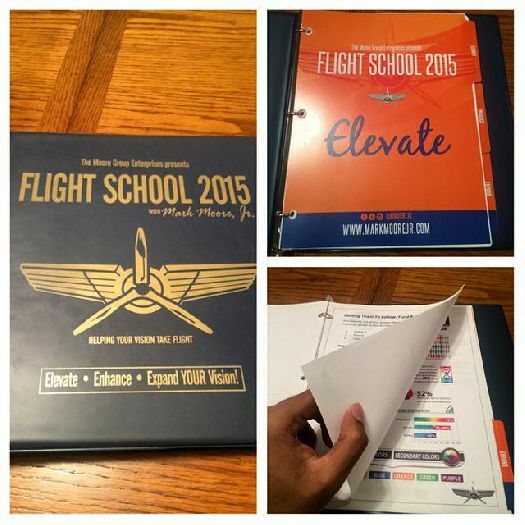 Then Download Your Very Own Flight Manual TODAY & Learn How To Position Your Brand To Soar! Are you ready for YOUR vision to take flight? Then download Mark Moores Flight Manual and gain the same information delegates from around the world paid over $500 to receive at Flight School (and decided it was worth every penny) for less than HALF of the retail price! Do yourself a favor and find the information you've been looking for as it pertains to brand development, contract negotiaton, successful team building, event planning & preperation and so much more! These are proven strategies that have worked for people all over the nation who were equally serious about maximizing their brand potential and bringing their brand the attention it needs to thrive...let them work for you today!